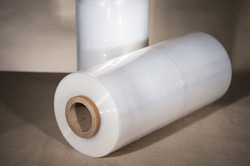 Offering you a complete choice of products which include cling stretching film, masking stretching film and stretching film. 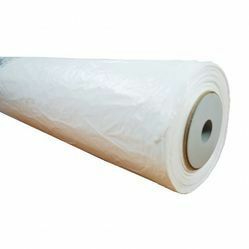 We are the leading supplier of Cling Straching Film. 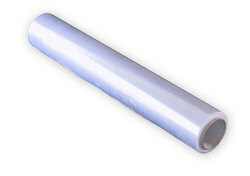 We are the leading supplier of Masking Straching Film. We are the supplier of Stretching Film.